State Representative Tom Demmer (R-Dixon) has been appointed to the post of Deputy House Minority Leader today, earning him a #2 spot in the House Republican Caucus. This recognition follows a Spring Session that saw Demmer lead the charge on enacting both a new Hospital Assessment Program on behalf of his caucus as well as successfully negotiating a bipartisan, historic State Budget agreement which resulted in “No New Taxes” and provides stability to state finances. Demmer is the Director of Innovation & Strategy at KSB Hospital in Dixon. Prior to his election to the General Assembly, he served on the Lee County Board. Demmer graduated from the University of Dayton, after having served as a White House intern in the Office of the Vice President of the United States in 2006. Demmer is a 2016 Henry W. Toll Fellow with the Council of State Governments. He serves on the Board of Directors of the Ronald Reagan Boyhood Home Preservation Foundation. 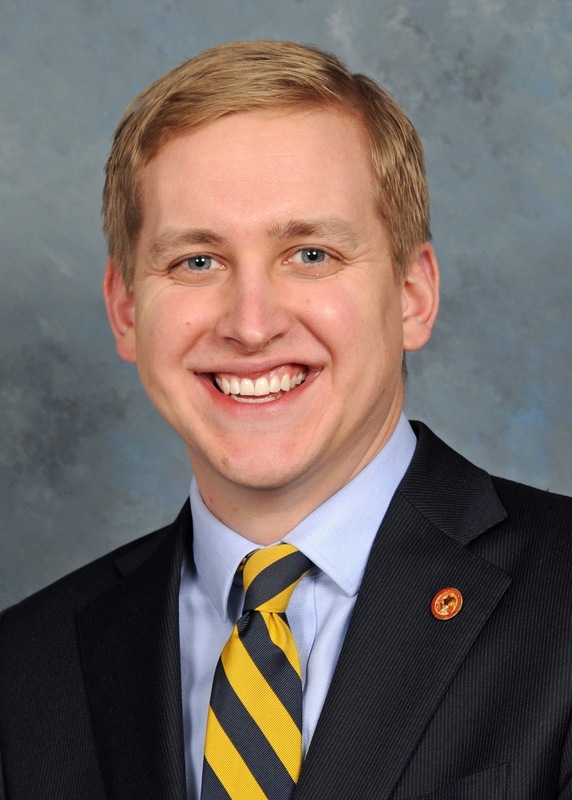 He is a co-founder of the Future Caucus of millennial legislators in Illinois and has balanced a work-load of serving on 14 committees in the Illinois House this Spring Session.